I’ve referenced my home server many times, but I never had the time to go into the details of how it was built or how it works. Recently I decided to completely rebuild it, replacing the hardware and basing it on-top of a completely new operating system. I thought it would be a good idea to keep a build log, tracking what I did, my design decisions, and constraints you should consider if you want to follow in my footsteps. This is Part 1, where we’ll be talking about the Hardware. Specifically the hardware I chose to build my server, the alternatives I explored and compromised I had to consider. Yeah, you read that right, ~3k for my ultimate media server, and thats using server grade hardware thats already 2 years old. This is an expensive hobby. Let’s break it down and discuss each item, and why it was chosen over the alternatives. Though its not traditionally important, in a home server the case you choose sets a lot more limitations than a traditional pc or even a rack mounted server. have the smallest footprint possible. 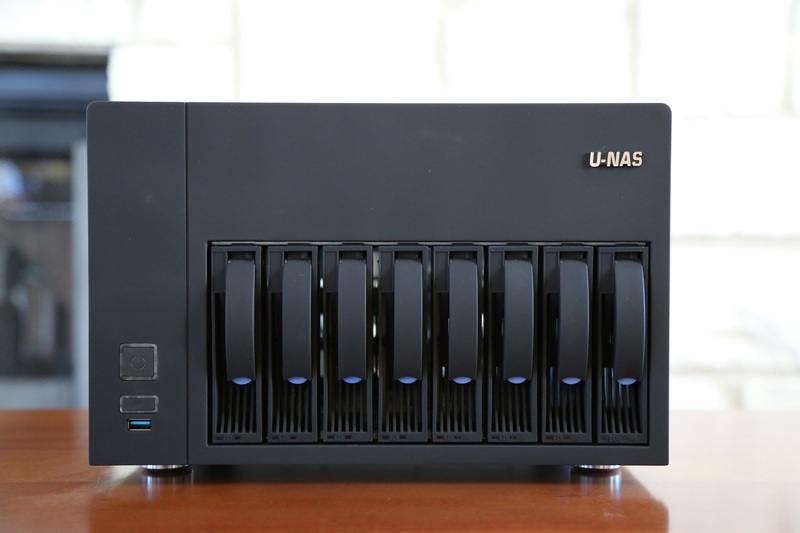 I decided to go with the NSC-810A by U-NAS. It’s a bit on the expensive side when it comes to a case, but it provides me with the room to use a micro-ATX motherboard, while still supporting 8 hot-swappable hard drives in a small footprint. And it doesn’t look that bad either, which is important for a server that’s sitting on my shelf, rather than a server rack in the basement. There would be lots of applications running at the same time, so a high core count would be preferable. Uptime and stability are almost more important than raw performance, so ECC memory would be preferred. Here’s a helpful table I put together so I could quickly compare CPU’s as they are referenced in different ways. Given these requirements I decided to go with a Xeon V6 processor. Specifically the Xeon E3-1275V6. You might think that the Xeon Xeon E3-1275V6 is probably overkill for a simple NAS, and you’re not wrong. The reason I chose is is that my server is not a simple NAS, it’ll be running a bunch of applications in parallel 24x7 and I wanted the highest multi-core and CPU clock I could get without breaking the bank. The rule of thumb for ZFS is 1GB RAM for every 1TB of storage. With 8 storage drives you could potentially have 96TB of storage (8*12TB) which is more than the Max RAM. Socket 1151 has been replaced by Socket 2066, so if you want to eventually upgrade to a newer CPU, you wont be able to. Thats not enough though. 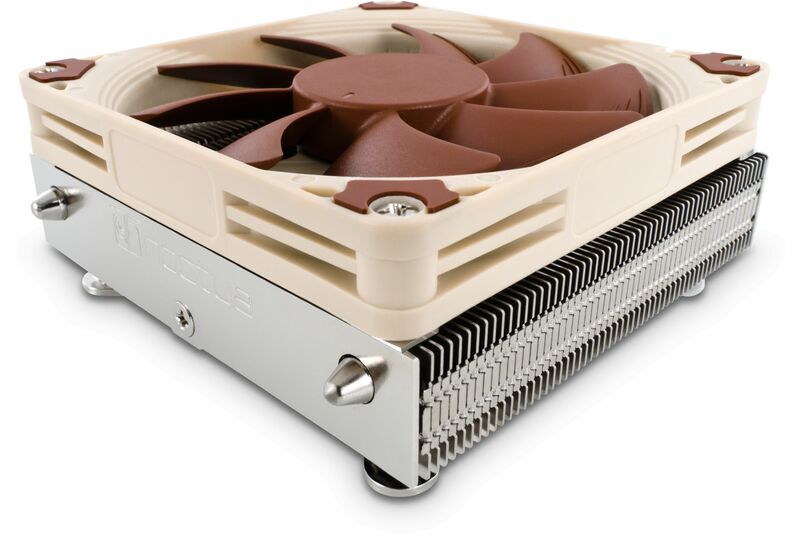 We’ll need to verify that the Thermal Design Power (TDP) of our chosen CPU is compatible with the Noctura fan. Thankfully Noctura releases TDP guidelines for all their fans, including the NH-L9i. Though our exact CPU model is not listed as compatible, we can see that the fan can handle ~91W TDP from Kaby Lake processors, which higher than our expected TDP of 71W. 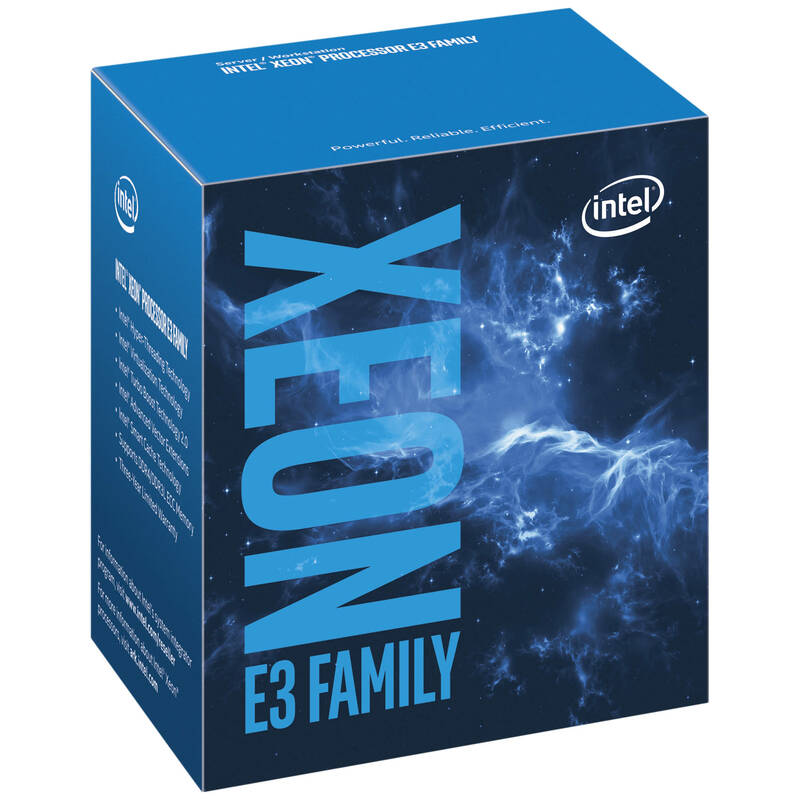 Socket LGA1151 compatible, specifically the Xeon V6 family. I ended up focusing on Supermicro as I was able to find a broader range of server motherboards. 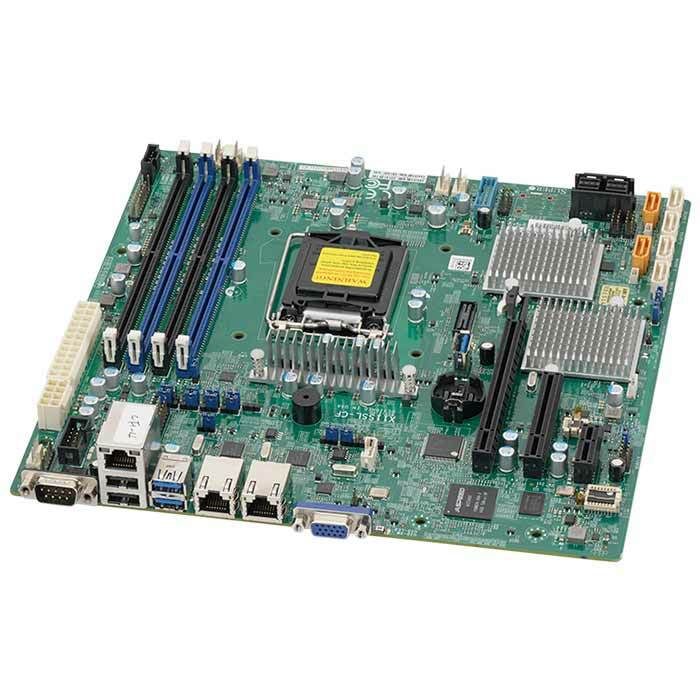 After comparing features and looking at prices, I settled on the X11SSL-CF motherboard by Supermicro. While there are solutions for each of the problems above I went with a no-compromises motherboard that gave me everything I wanted out of the box. buy a license for IPMI (~$20) and update the BIOS using the management console. Supermicro motherboards with an onboard SAS controller is more expensive, look at LSI HBA controller cards if you have room. When it comes to ECC UDIMM DDR4 RAM, its that last point that’s the problem. DDR4 RAM is expensive, and RAM for our chosen motherboard/cpu even more so. I ended up going with Crucial RAM that was compatible on paper, even though it wasn’t on the official compatibility list because I wanted to save money and it had been tested working on the same model motherboard. The only real PSU that matches these requirements is the Seasonic SS-300M1U and Seasonic SS-350M1U. I decided to go with the SS-350M1U as I felt the extra power was necessary with my dedicated video card. With just storage drives you may be fine with just the SS-300M1U. 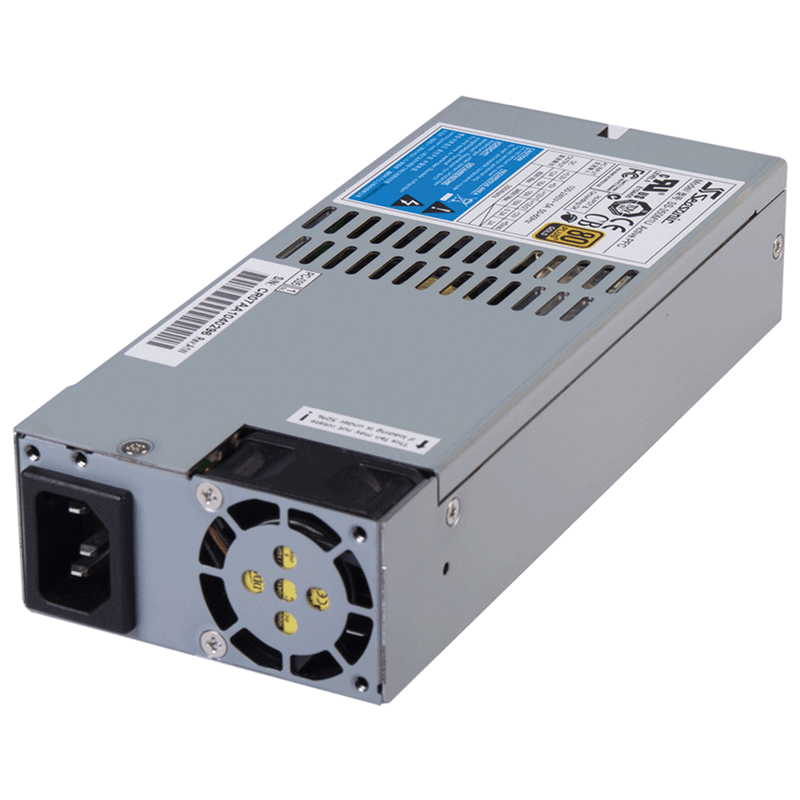 It seems that the SS-300M1U and SS-350M1U PSU’s are end-of-life and are no longer manufactured. Unfortunately I was unable to find a replacement, so I purchased mine used on Ebay. It does not have an 8-pin power connector, only a 4-pin. That was seemingly ok with my motherboard, but YMMV. While a video card is optional for most servers, I’m building a dedicated streaming/transcoding server for Plex and the iGPU just isn’t enough. Again, there wasn’t much to choose from. 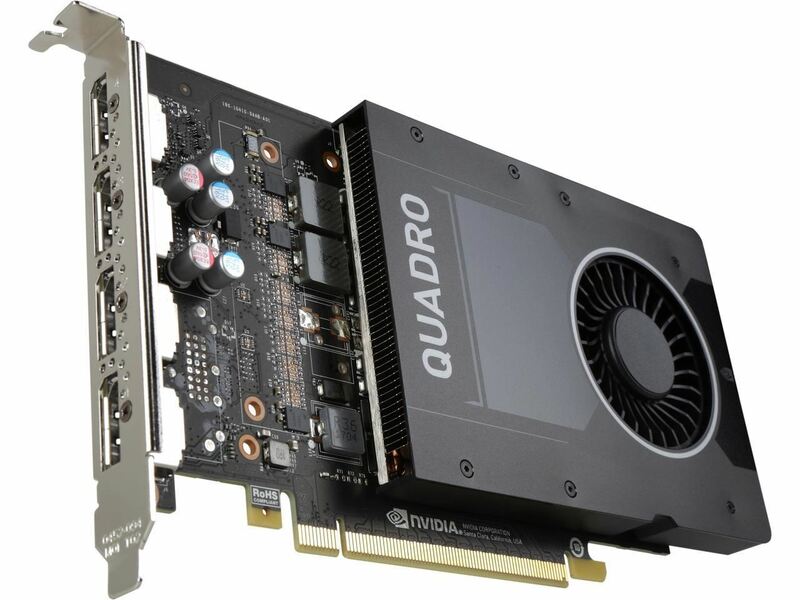 The Nvidia Quadro P2000 (released 2017) is the first enterprise video card that supports unlimited concurrent transcodes. Later versions of the video card add additional features while costing significantly more. It’s the best cost-effective solution for a transcode heavy server like mine. S.M.A.R.T capable so that I can monitor the health of the drive using automated tools. 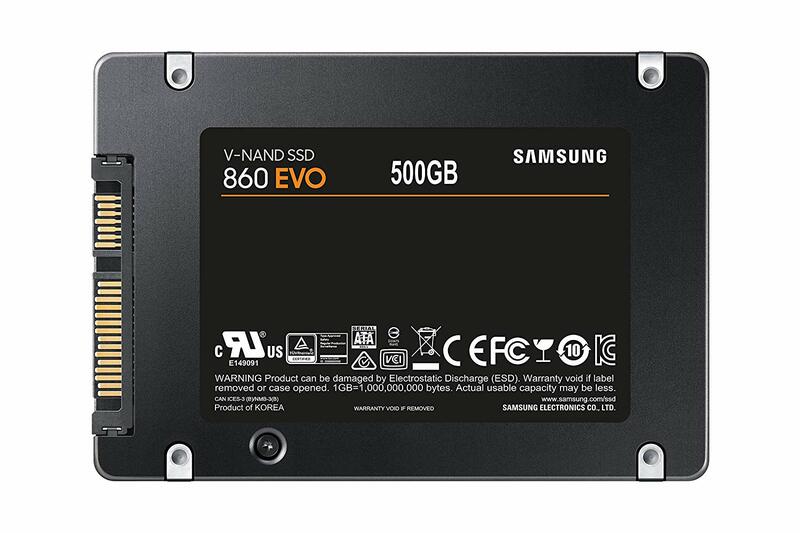 I ended up going with a Samsung 500GB 860 EVO 2.5” SSD drive as it checked off all of the boxes. Application data is backed up into the cloud using duplicati. The drive is incredibly cheap for the performance it provides. Storage one of the most important areas of our built, but its also one of the most flexible. Our server is designed to use JBOD (Just-a-bunch-of-disks) meaning we can add storage as necessary, and our disks can be of varying sizes (unlike RAID). 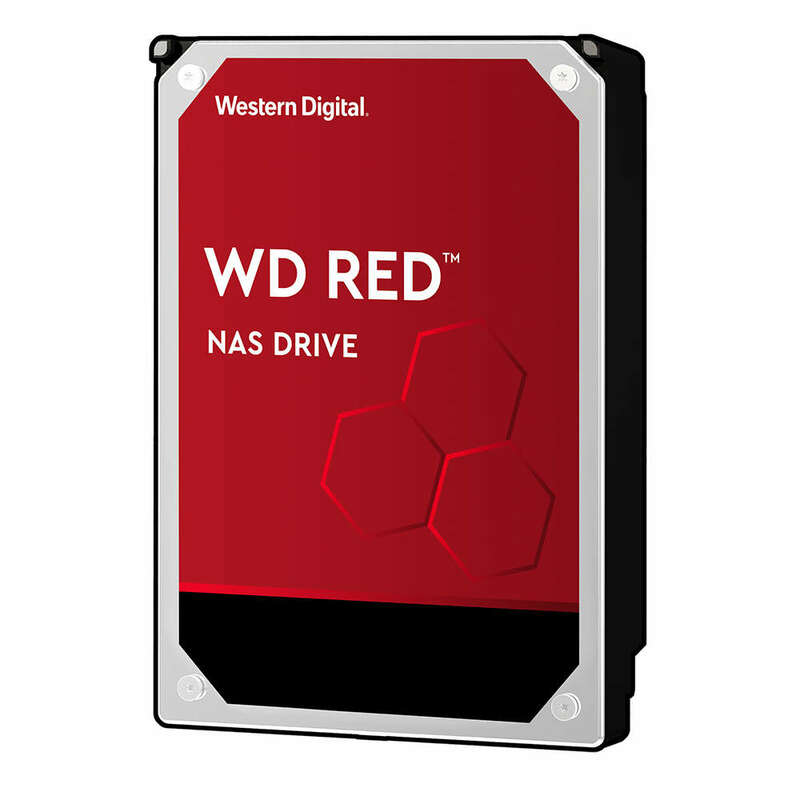 I went with the Western Digital - Red 8 TB 3.5” 5400RPM Internal Hard Drive.